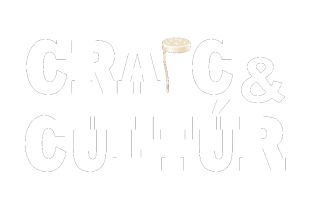 Here at Craic & Cultúr we have passion for Ireland,a passion for Culture and a passion for sharing our experiences and lifestyle. 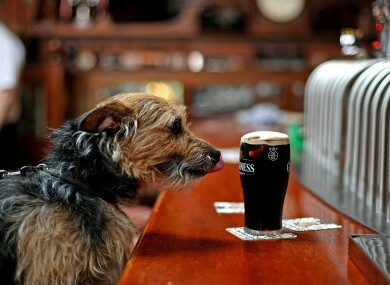 Exploring every aspect of our Irish Culture in all its forms is what we love. We continue to learn and grow our knowledge on a daily basis and it is this Knowledge we offer you. We also work in partnership with Adventure Trails Ireland to guide visitors on the best experience tours Galway & Dublin has to offer. Click on the link to learn more about our Experience Tour, Whiskey Trail, Irish Food Trail & Tapas Trail. We pride ourselves on relaxed, intimate real-life experiences for our participants, along with a love of our city and culture, a healthy and responsible drinking culture and a genuine Irish experience. Helping you to get the most from your time in Ireland is what we do best.